What is a fence? In its simplest form it’s a barrier, a demarcation, a protective wall against the forces of nature, of prying eyes; to keep something in, or to keep something out. It can be long or short; straight or meandering, but it must be durable, and in certain circumstances, visually attractive. But it’s more than that to you, that’s why so many Northern suburb home-owners and businesses prefer to use timber for their fences and gates. 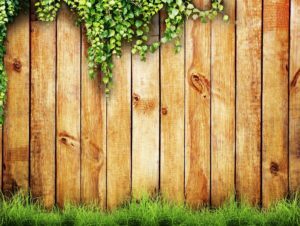 Timber fencing has long been the preferred material for non load-bearing fences and continues to offer a cost-effective, hard-wearing and attractive material for domestic and commercial fencing. People choose timber fencing because of its warmth, the way it matures, the non-conformity of its surface – all these things come into play when choosing timber over other types of fencing.  At Northside Fencing we pride ourselves on the in-depth range of styles we can offer our Northern suburb customers, from decorative picket fences – perfect for that classic Queenslander, to more contemporary, horizontal designs, we are guaranteed to have the timber fence to compliment your home or business. 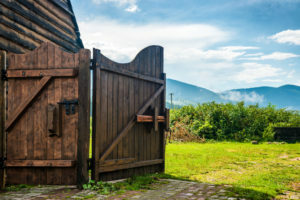 We’ll flawlessly match your chosen fence with a gate to set off the fence – simply speak with one of our friendly, professional tradesmen and we’ll have your sorted out in no time. The raw material sourced for Northern suburbs timber fencing comes from mills in Bundaberg and northern New South Wales. We’ll deliver to your door or you can pick up, but we can offer you an end-to-end service – our experienced team will carry out the installation for you – we’ll even dismantle and clear away your old fencing. We’re here to serve you and that means giving our Northern suburbs clients a service that they can’t get anywhere else. After completion we’ll carry out checks to ensure the integrity and safety of fence is absolute. For a free, no-obligation quote on your timber fence, give our team a call on the number above and join our legions satisfied of Northern suburb timber fencing clients.